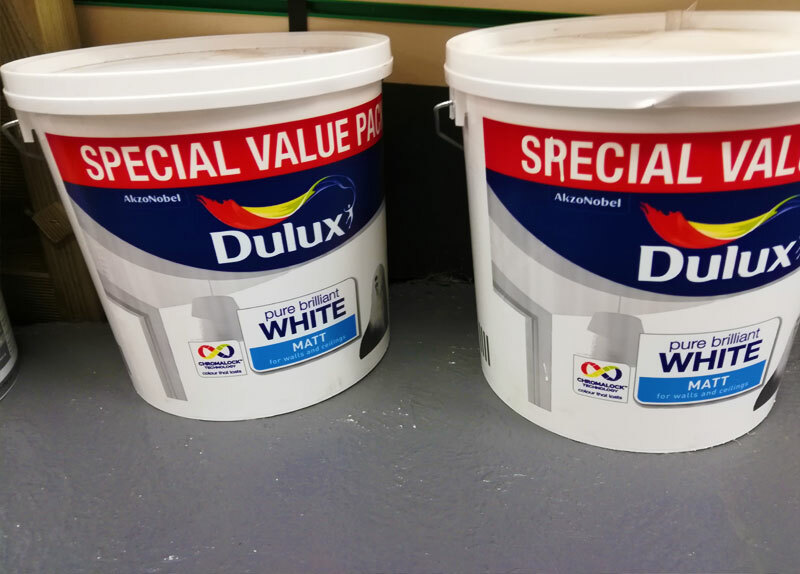 Painting is the easiest and most readily affordable way to transform a space. 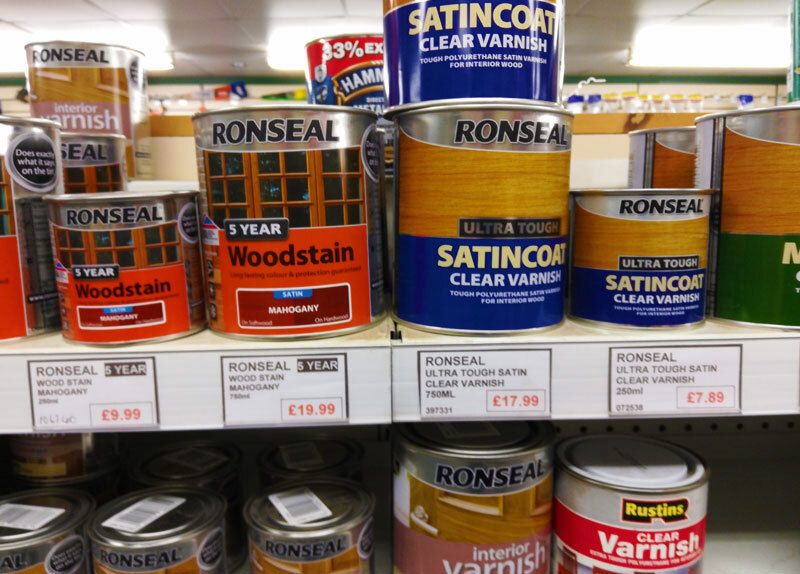 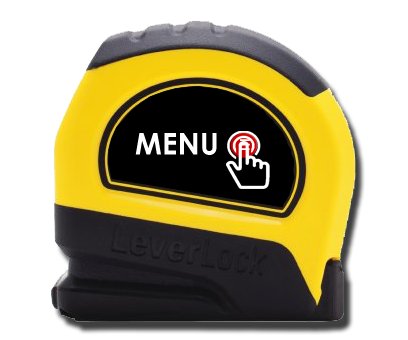 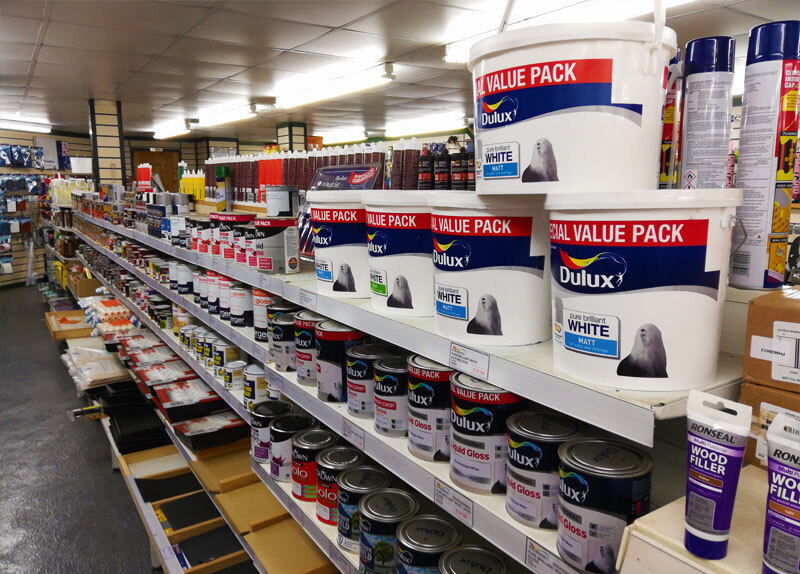 And at BELL AND HIGGINS TIMBER & DIY you'll find a wide selection of top brand paints and accessories. 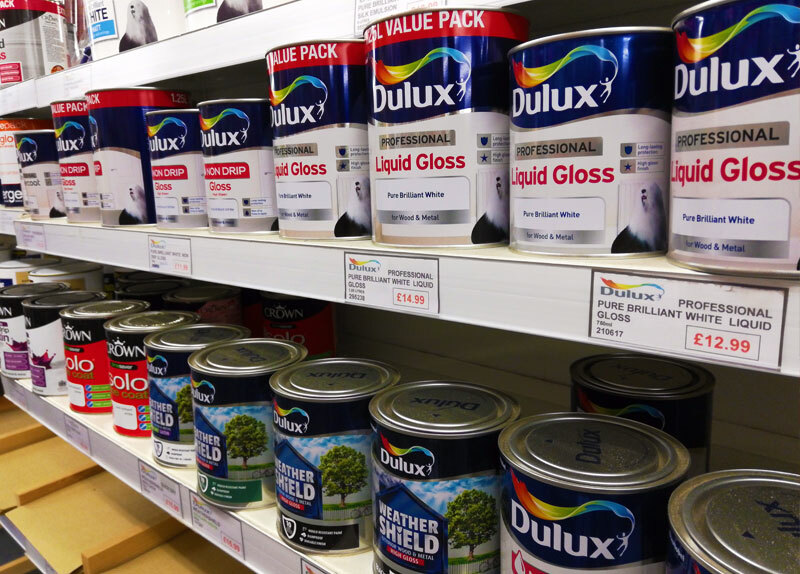 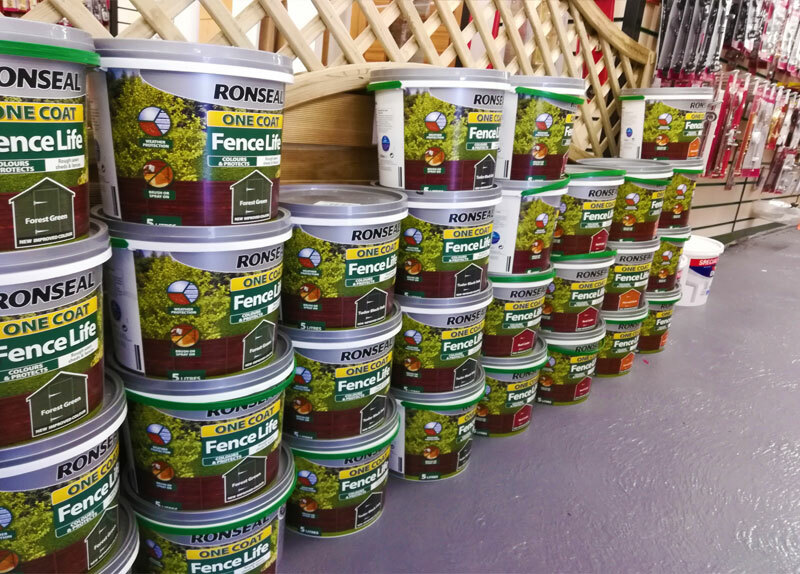 We understand the difficulty of choosing the right paint, so we're hereto provide you with expert advice on what type of paint to use. 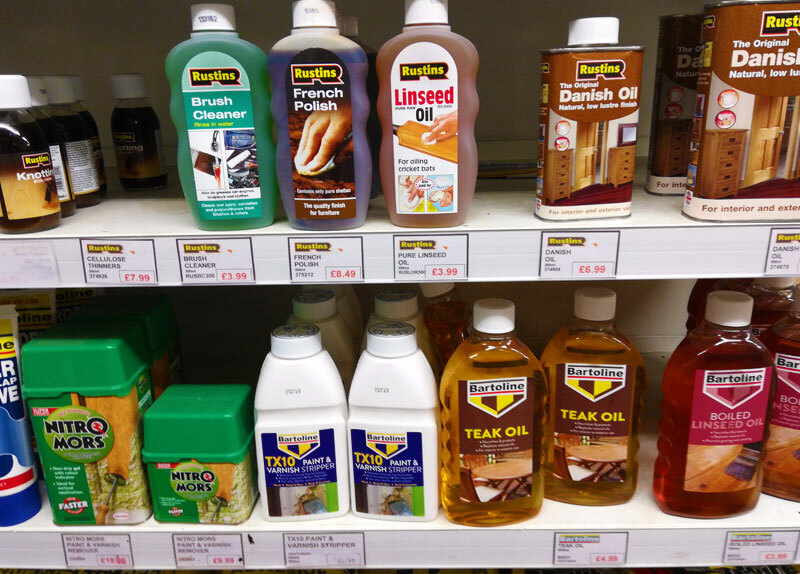 Bell & Higgins are stockists of a wide variety of wood varnishes, french polishes and other related products.